Warburg Sinensky, Dena Block pose with their certificates of completion. “We want Yoatzot in our community; we need Yoatzot in our community,” proclaimed Dr. Giti Bendheim, addressing the first-ever American graduates of Nishmat’s two-year U.S. Yoatzot Halachah Fellowship Program through the Miriam Glaubach Center. Over the course of one decade, Nishmat has graduated 85 Yoatzot Halachah. The most recent five graduates proudly received their certificates of graduation on Sunday morning, October 27th, 2013. Looking out at the filled sanctuary, Rabbi Yona Reiss proclaimed the event a “ground-breaking graduation,” speaking proudly of the first American-educated graduating class of Yoatzot Halachah. The five graduates, Dena Block, Nechama Price, Lisa Septimus, Tova Warburg Sinensky, and Avital Weissman, were immediately offered jobs in various communities and each are already situated in their formal positions. Due to the great need, yet the small but growing contingent of Yoatzot Halachah, many Yoatzot actually cater to numerous synagogues and communities simultaneously. Due to high demand in Jewish communities across the U.S. for more Yoatzot Halachah, Nishmat chose to create a U.S. counterpart which would meet the rigorous standards and expectations of their Israeli program. Implemented in September 2011, the U.S. Yoatzot Halachah Fellows Program took off, beginning with an intensive week of study in Nishmat’s Beit Midrash in Israel, and continued over the course of two years in the Ma’ayanot Beit Midrash in Teaneck, New Jersey. This year’s contingent commenced with intensive exams in Israel this past summer. The graduation ceremony featured speakers directly involved in and supportive of the mission and implementation of Nishmat’s Yoetzet Program. In his opening words, Rabbi Dr. Meir Soloveichik remarked on the appropriateness of hosting this remarkable event in Shearith Israel, the Spanish-Portuguese synagogue. As the first synagogue ever established in North America, it represents the Jewish presence in America, an apropos venue for this landmark event. With similar pride, Dr. Giti Bendheim, the Yoatzot Halacha Chair of American Friends of Nishmat, took the floor as the emcee, emphasizing the void so prominently filled by Yoatzot in the Jewish community. The Dean of Nishmat, Rabbanit Chana Henkin, proudly emphasized this unique landmark in Jewish history, endowing the graduates before her with the noble and sacred mission to “bring dignity to women’s religious lives.” Echoing these words, Rabbi Reiss stressed Yoatzot’s community role to nurture the wholesomeness of the Jewish family. 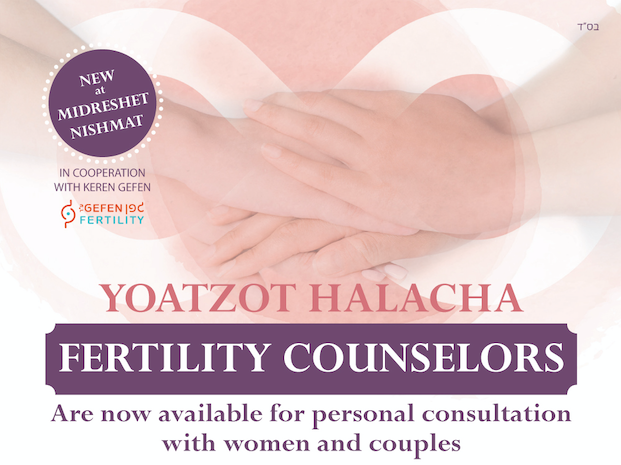 He further emphasized that due to their accessibility, Yoatzot have answered fertility questions which have enabled many Jewish children to be born to families suffering from the pains of infertility, or confusion with Jewish law. Had these families felt uncomfortable discussing their Niddah questions with a Rabbi, these issues would not have been solved and the potential loss unfathomable. Penina Cohen, a student at Stern College and a graduate of Nishmat’s Post High School Program and Ma’ayanot Yeshiva High School, spoke glowingly about these institutions, remarking, “I am impressed by everyone involved. These leaders look beyond what the Jewish community looks like right now, and they envision a future for the Jewish community.” Rabbi Gedalya Berger, lecturer for Nishmat’s U.S. Yoatzot Halachah Fellows Program and a teacher on the GPATS faculty, encourages the students of Stern and GPATS to see where their learning can bring them in the future. He commented that “for many Yoatzot Halachah, years spent in the Stern Beit Midrash were essential and transformative. Their direct impact on the shemirat ha-mitzvot and the marriages of hundreds of women, often in complex and personally sensitive circumstances, began with a commitment to diligent and intense Talmud Torah right here in Stern just a few years ago.” Rabbi Berger’s active role with Nishmat and GPATS makes him an incredible resource for women interested in expanding their Torah study to assist the Jewish community in various venues. As Nishmat’s program continues to grow and the need for more Yoatzot Halachah becomes increasingly more apparent, the opening of Nishmat’s American branch is proof of Jewish leaders across the continent searching for ways to fully address the Jewish community’s needs within the realm of strict Orthodox Law. 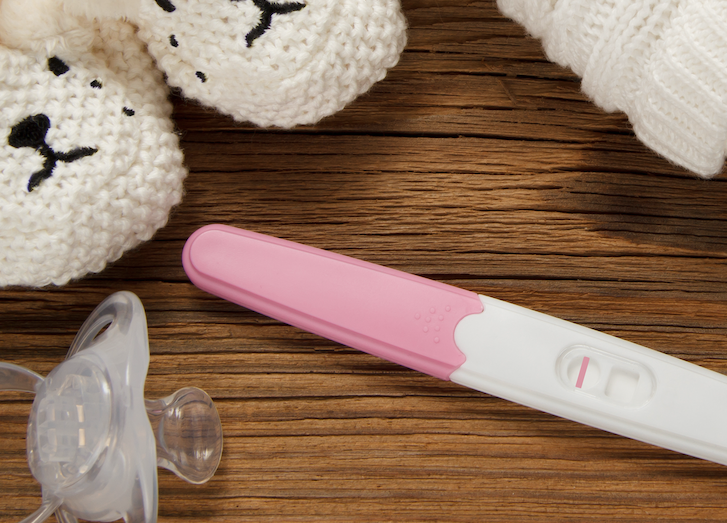 Advances such as these continue to directly impact the comfort and the observance of families in the Jewish community.